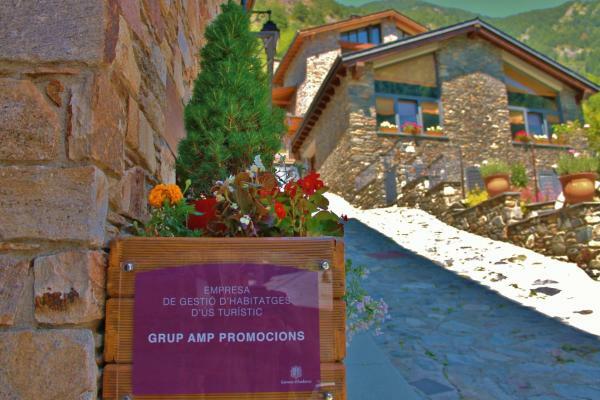 Housed in a traditional mountain chalet, this hotel offers convenient access to the Pal-Arinsal ski resort in the winter, and beautiful gardens and a heated outdoor pool for the summer. The seasonal Magic La Massana Hotel is set in the village of La Massana and is 15 metres from the ski lift to Andorra's Vallnord Ski Resort. 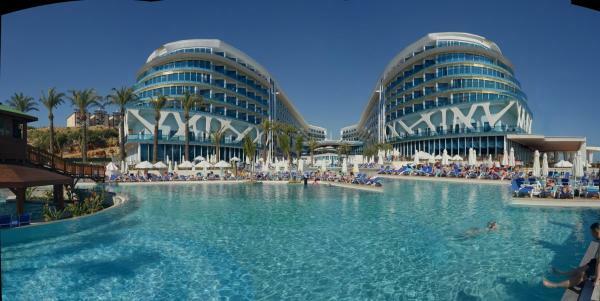 It has a gym and a wellness area, with a Turkish bath and hot tub for an extra cost. 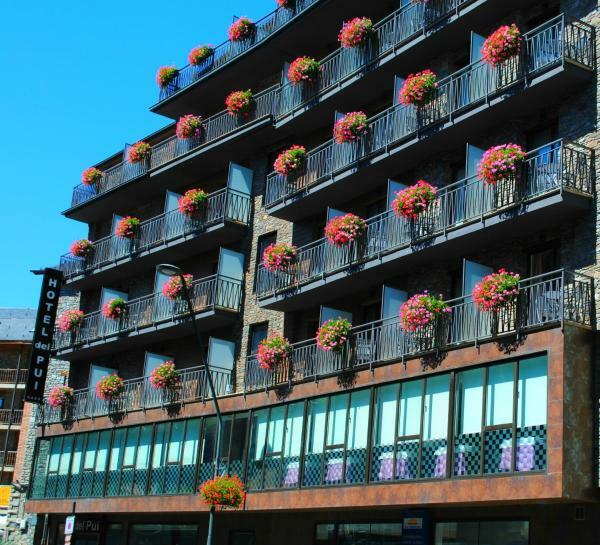 Set in La Massana town centre, in Andorra, the Màgic Ski Hotel is a smart and charming property, ideally located next to La Massana’s cable car that takes you up to the nearby ski slopes. Set in Andorra’s La Massana, Marco Polo is just 500 metres from the cable car to Vallnord Ski Resort, during summer months a bike park. B&B La Lluna in La Massana features a garden and a shared lounge. This bed and breakfast offers free Wi-Fi. The units in the bed and breakfast are equipped with a flat-screen TV. Guest rooms feature a wardrobe. Some rooms have a balcony. 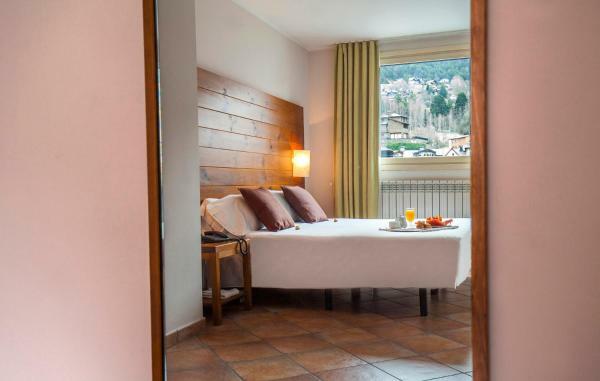 Just 30 metres from the Vallnord cable car, this modern hotel in La Massana offers elegant accommodation with free Wi-Fi and breakfast. Del Pui also offers ski storage and sells ski passes. Offering impressive mountain views, Erts is set in the picturesque town of Massana, 2 km from Pal-Arinsal Ski Resort. 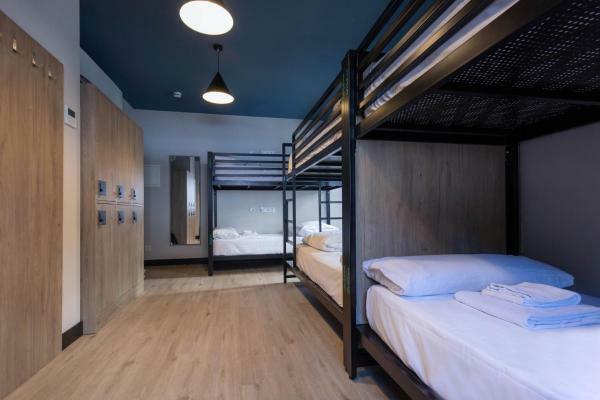 It has free Wi-Fi, a chill-out terrace and a free shuttle service to the nearby ski slopes. Hotel Font is next to the cable car leading to Andorra’s Vallnord Ski Resort. 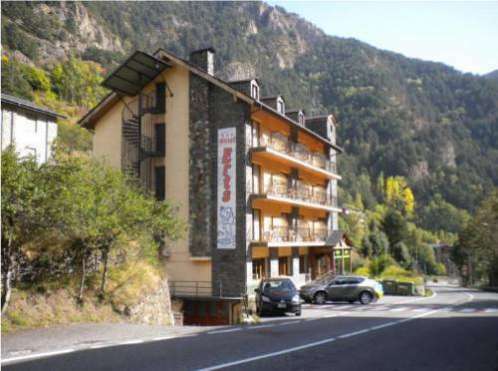 The hotel is in the centre of Massana, an ideal base for exploring the Pyrenees. 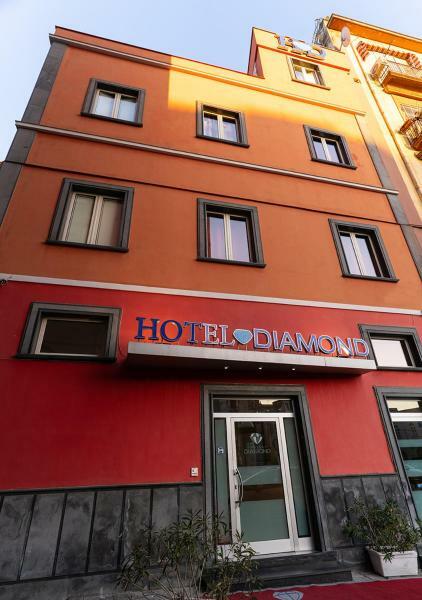 The hotel is 5 km from Caldea Spa and from Andorra la Vella. Featuring a private balcony with views of the mountains and an on-site bar, Chalet Janet Erts is located in Erts. 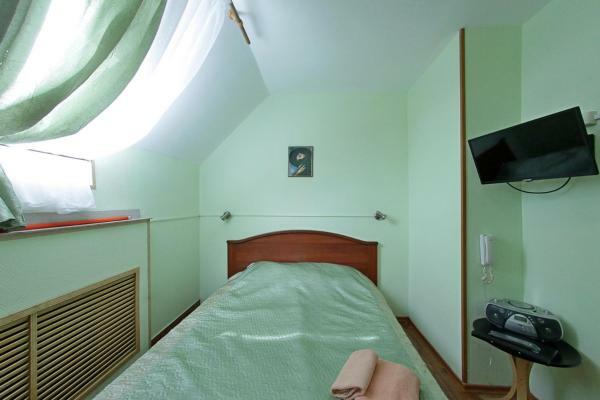 This aparthotel offers apartments, duplexes and all bedrooms with en-suite bathrooms. Free Wi-Fi is available.